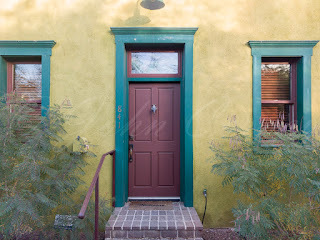 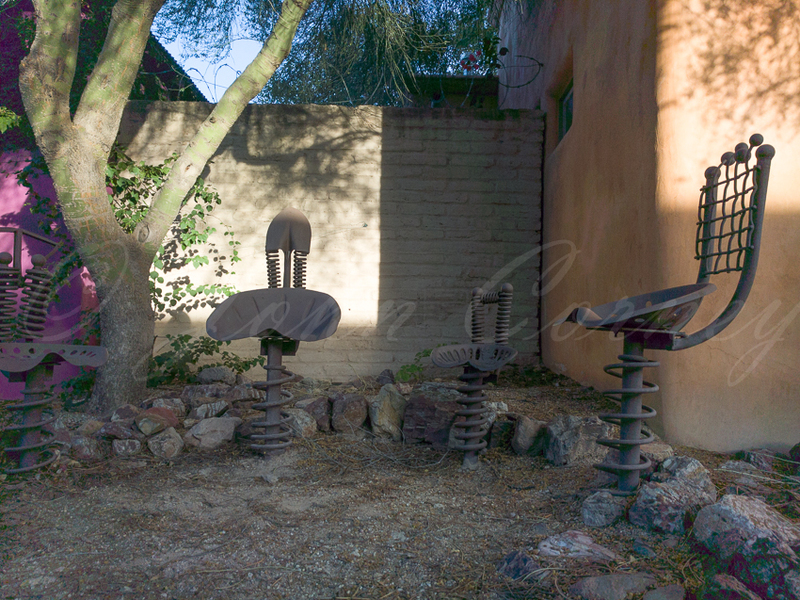 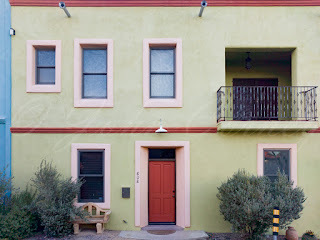 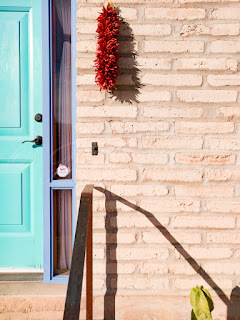 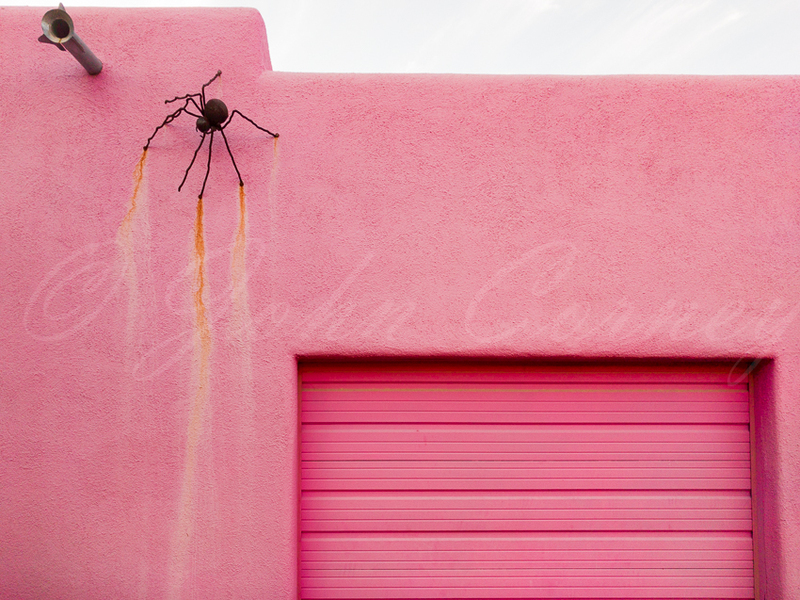 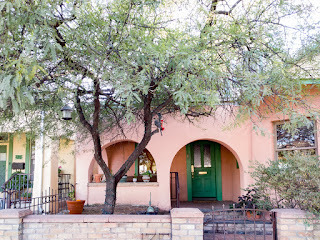 I went to Tucson for the Thanksgiving holiday this year and stayed in a place I rented through airbnb in the Barrio Viejo ("Old Neighborhood") close to downtown Tucson, AZ. 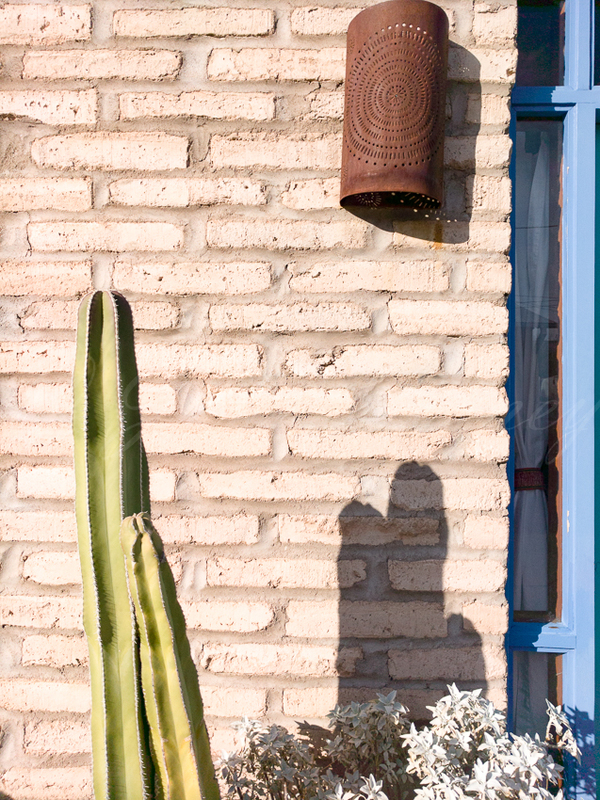 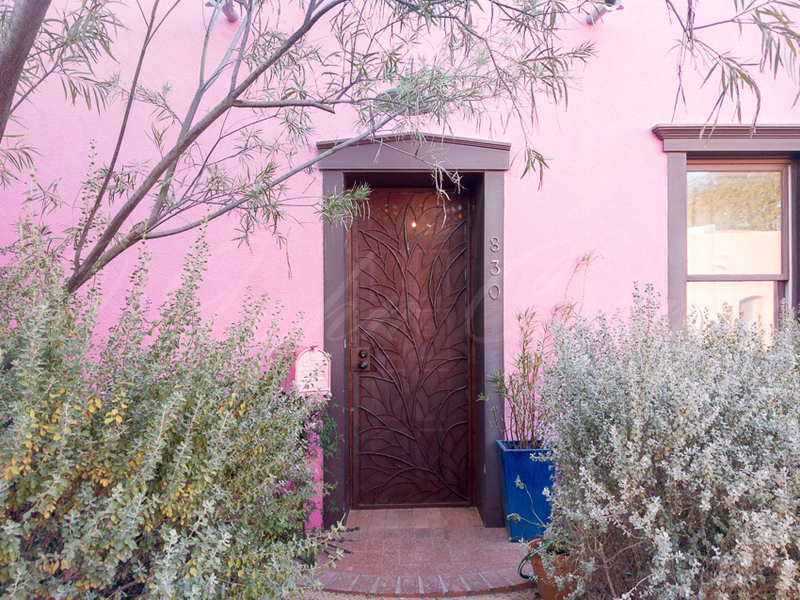 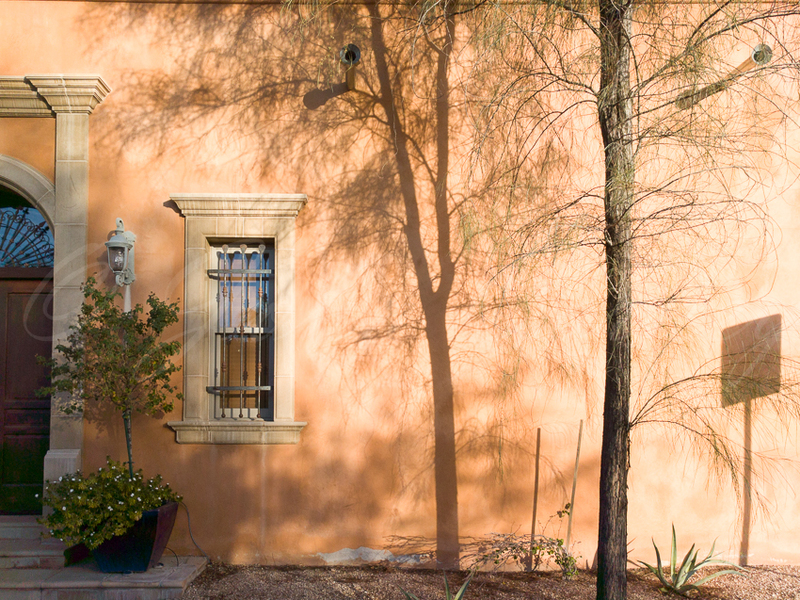 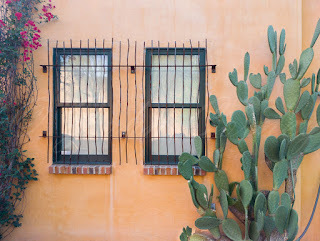 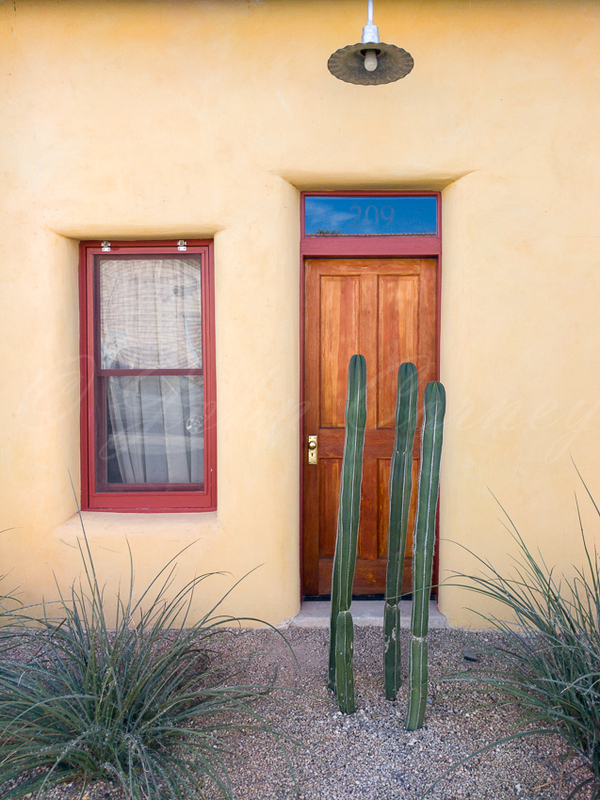 This small neighborhood is characterized by many lovingly restored and maintained adobe homes dating from the 19th century. 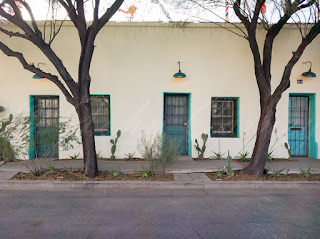 You can read a more detailed account of the neighborhood at this Barrio Viejo website. 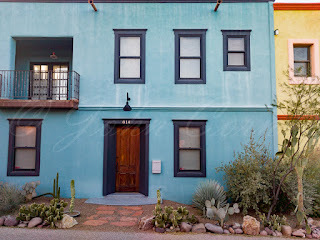 If you might be interested in staying at the place I rented through airbnb, then use this link to get a $35 discount if this would be your first time to rent through airbnb. 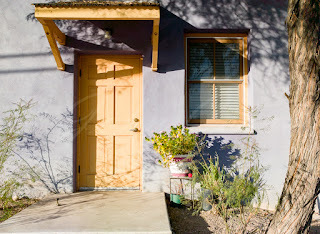 The property I rented is listed at airbnb as "Cozy Downtown Casita and Pool" and the owner's name is Addison. It's a perfect little place to stay that is in great shape and has a lovely patio and pool area. 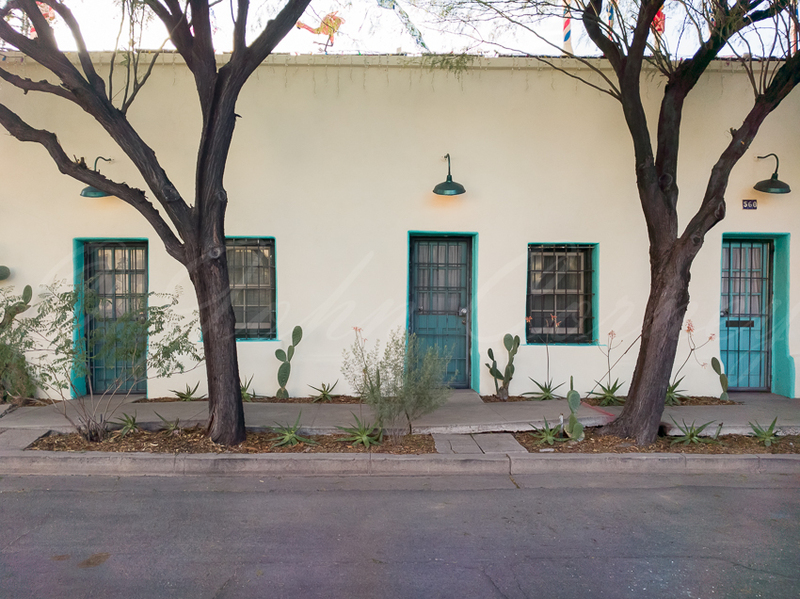 All the local bars, cafes, and restaurants in the neighborhood and downtown are within easy walking distance, or the kitchen is well-equipped for cooking at home. 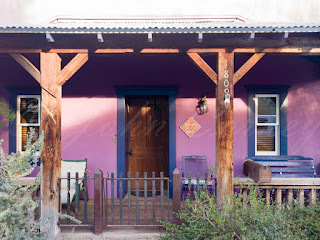 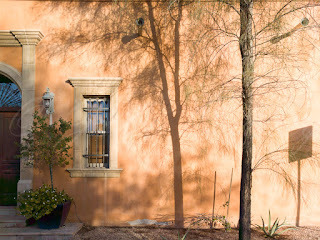 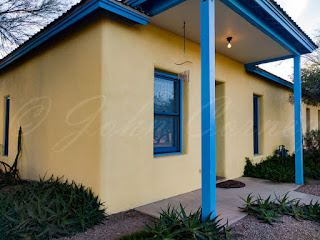 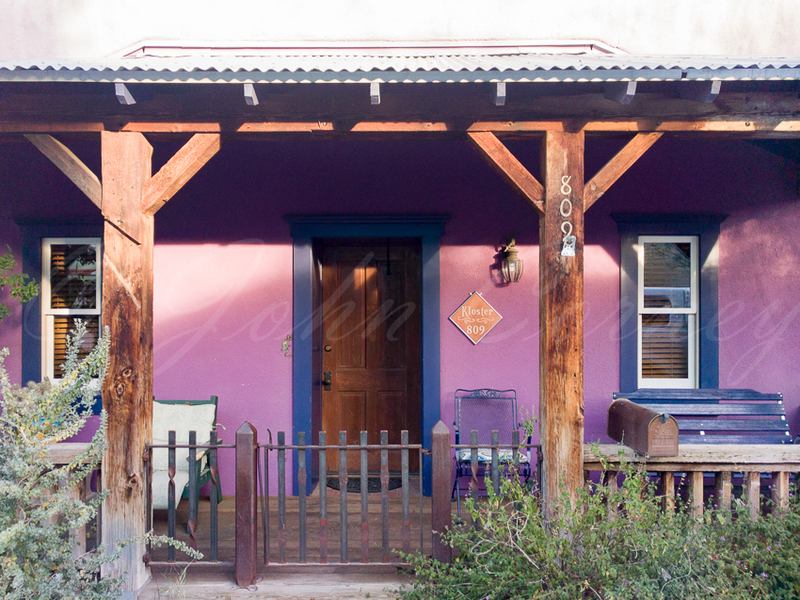 Here are some photos I took of some of the cute homes in the Barrio Viejo. Hopefully they whet your appetite for a visit. 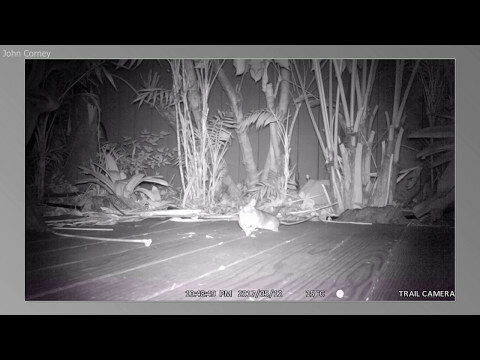 By the way, all the photos were taken using my new Google Pixel XL smartphone in raw DNG format with post-processing in Adobe Lightroom.